Koseki Tohon – certified copies of family registry. The koseki tohon is an important family document in Japan similar to a birth certificate or marriage license in Brazil. You will need one when applying for a Japanese visa. The koseki shows how far you’ve descended, whether to the second generation (nisei) or third (sansei). 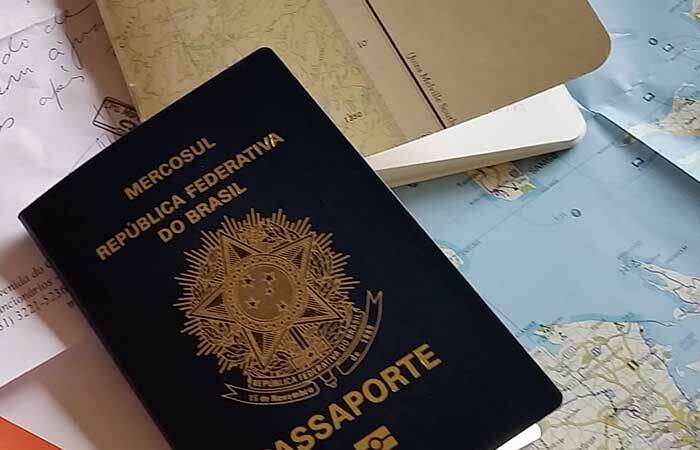 First-generation Japanese (issei) in Brazil and those with dual citizenship will also need the koseki tohon when applying for or renewing their Japanese passports. Visa for country of destination, which must also be shown in transit. Everything your company needs to travel in safety and comfort. Fornecemos assessoria completa em todo o procedimento para obtenção de vistos no Brasil, bem como para a legalização da permanência. With a team specializing in immigration, Tunibra Travel Turismo Ltda guarantees its clientes a smooth transfer of their international personnel (expatriation). Experienced, well-qualified professionals in our legal department provide our customers with effective, fitting solutions in precise compliance with norms and regulations set by Brazilian authorities.